Favorite Aspect of My Job: Seeing a job from start to finish. Best Advice to Customers: You get what you pay for. The care and planning that went into the design and installation of the work could not have been better. This changed the look of our house and made it a home. The guys were polite and made sure I liked the placement of the plants before thy were planted. They incorporated last minute changes seamlessly. They also blew off the driveway and from curb, going above and beyond their job. Very much appreciated! Beautiful job! Joshua and crew did an amazing job on our lawn! We feel like we got our yard back - reclaiming it from overgrowth, weeds and unruly trees and bushes. 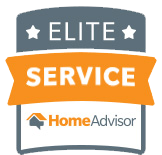 The team was extremely professional, very courteous and did an outstanding job. We have worked with Agape several times now and each time we're very impressed. 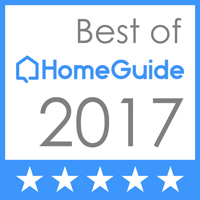 We have and will continue to recommend Agape to anyone who needs help with their lawn maintenance. The crew was hardworking, and very committed to doing a good job. They were very polite and explained things when I had questions. Agape is now our routine yard maintenance provider. they have done design and install work that was great too. 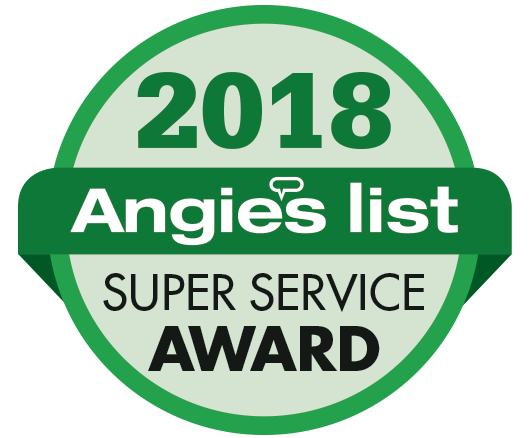 Agape is the best lawn care company I've had while living in Brier Creek Country Club for the last 14 years--and I've had four other companies. They do what they say and stand behind their services. I highly recommend them. Agape Lawn Company continues to provide outstanding service. I highly recommend them for anyone looking for excellent lawn care at a reasonable price. Trimmed hedges, removal of weeds in beds, hauled away all trash, picked up sticks and pre cleaned the natural area around the house, installation of plants and mulch. We installed new mulch, plants and sod in the front and backyard as well as installed a French drain to help with erosion. General cleanup and install new mulch and new plants to make beds easily maintained and beautiful. Remove overgrown shrubs from the side of the house, clean up beds and install new camellias, gardenias, and an Arborvitae in front bed. Remove all leaves and Install 8 yards of triple shredded hardwood mulch to make the beds look great. Met with Laver to install the following plants and mulch at her home. 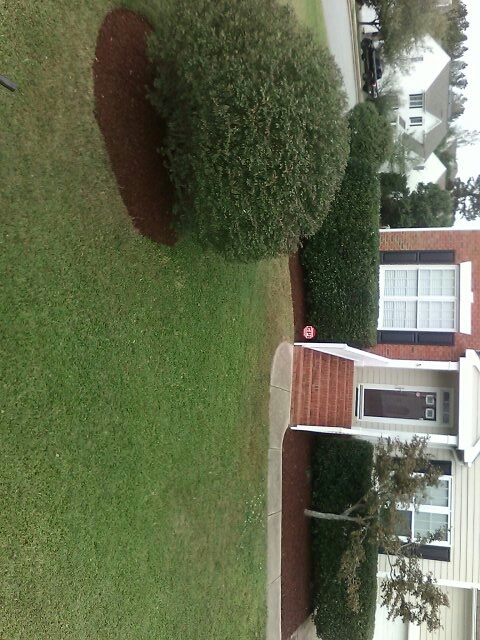 We will remove tree in front yard and install a new Crape Myrtle. We will the. Install roses, camellias and lantana in the front bed to add color and curb appeal. We will then mulch all beds. Help create a new bed for viburnum by installing 2 yards of new topsoil and compost and tilling the area well. We will then re set the flagstone piece and water the plants for Beth. Tilled front yard and install topsoil and graded smooth. We then seeded, fertilized and wheat straw the lawn. 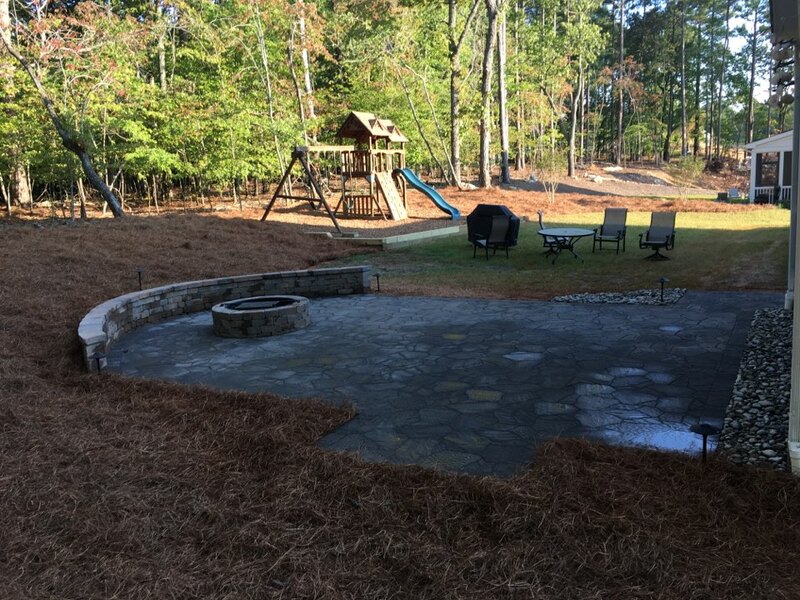 Install a small triangle shaped patio with a step and small retaining wall. We will use Belgard products and match the existing colors and design. General cleanup that includes removing leaves, limbs and weeds and installing new triple shredded hardwood mulch and pine straw. We then installed 3 globosa Mana shrubs, 6 camellias and 2 Sasanqua Camellias. Add 2 yards of topsoil to backyard and aerate and over seed front and backyard. Remove all sapling trees and all under growth and debris. 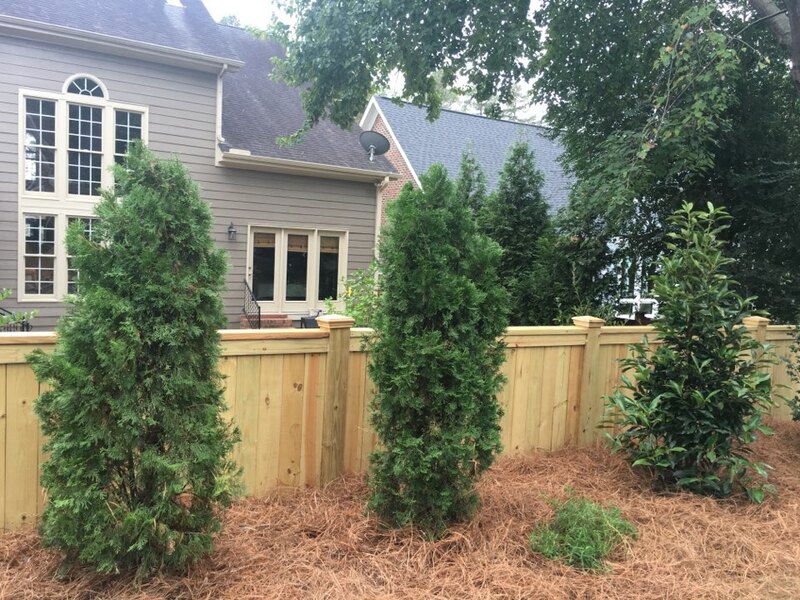 Install 10 camellias and azaleas and pine straw area to leave a clean natural look. Trina back hedges off of house,removed weeds from juniper and install 5 frost prof gardenias with triple shredded hardwood mulch.